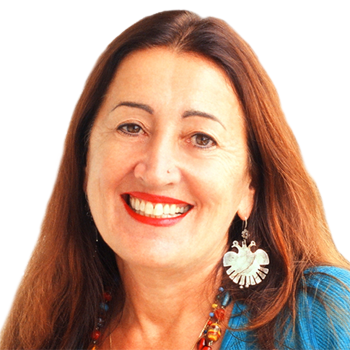 There is an ever increasing demand for effective women speakers. For up to the minute adviice, Give us a call on +44 (0)20 3740 3640 and we can talk you through the options. 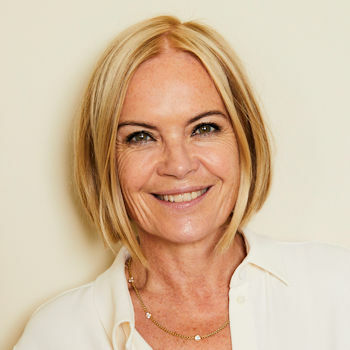 Kaye anchored the ITV daytime talk show Loose Women for 7 years, where her journalistic training, incisiveness, and humour combine with the rest of the female panel to create a popular and engaging mix of topical issues and entertainment. 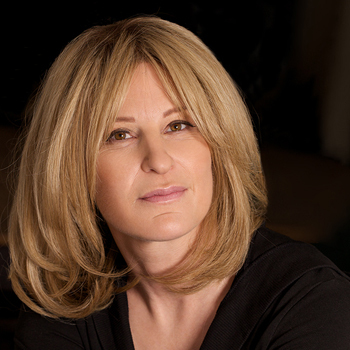 Award winning journalist who suffered two tragedies, yet bounced back with an inspiring and uplifting memoir. Her partner died in a freak accident while on holiday (he got caught in a rip tide). She then discovered his life insurance went to his ex-wife as he hadn’t updated his will, and she then developed breast cancer. Despite all that, she’s rebuilt her life, brought up their children and is renowned journalist and interviewer. Sameena is the friendly ITV Central newsreader with the big smile who loves hosting events. She has won the "RTS Best On Screen Personality" three times and is an ambassador for Breast Cancer Research. 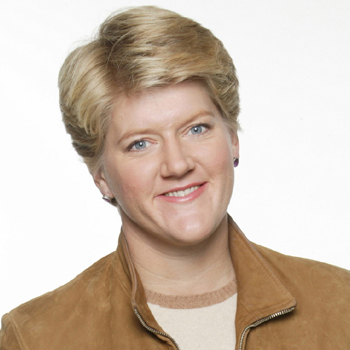 Clare has her own show on BT Sport plus still broadcasts regularly for the BBC. A popular and versatile choice for the corporate market who is comfortable hosting, chairing or speaking. Very inspirational. Journalist and broadcaster. Hosts BBC 5Live's morning programme 5Live Daily. 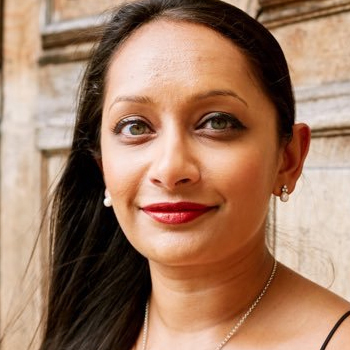 She co-hosts The Pledge on Sky News and is the youngest presenter on Radio 4’s Woman’s Hour.She has recently joined Newsnight as one of their three main presenters. 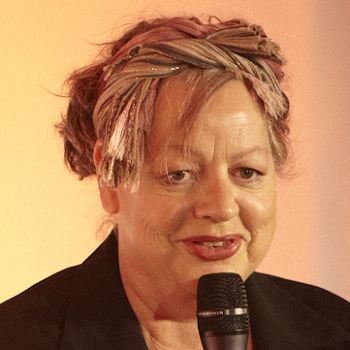 Brilliant Irish comedian, writer and actor whose credits include QI, Live at the Apollo and 8 Out of 10 Cats. Brilliant comedian and raconteur. 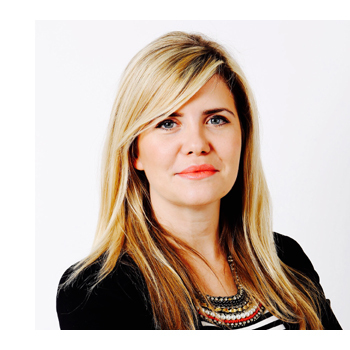 Cally is a senior media exec by day, and stand up by night, so understands events from both client and performer side. 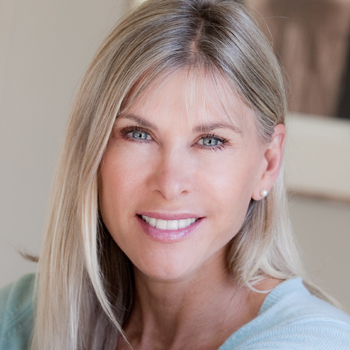 Her keynote speeches include "The Secret Seller" looking at how you master the art of the "sell" and "What The Most Successful People Do At Work" where she looks at what the most successful people have in common and how you can be like them! An informative, funny and above all practical talk! One of the best-known faces on television in Scotland, presenting the BBC's Reporting Scotland and a regular on their election and Hogmanay coverage. 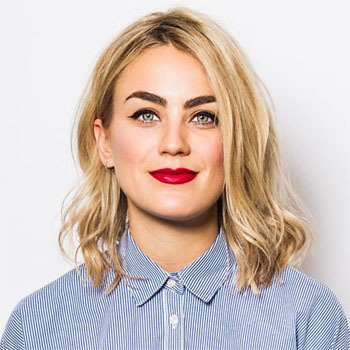 New Zealand born Erin is a professional dancer who has shot to international fame through her partnership with Anton du Beke exemplified by their frequent appearances on BBC's Strictly Come Dancing. A runner up on ITV1's "I'm a Celebrity...Get me out of here! ", Jennie Bond is one of the most familiar faces on British television having been the the BBC's Royal Correspondent for over thirteen years. Broadcaster and writer Edith Bowman has been working in TV and radio for nearly 20 years. 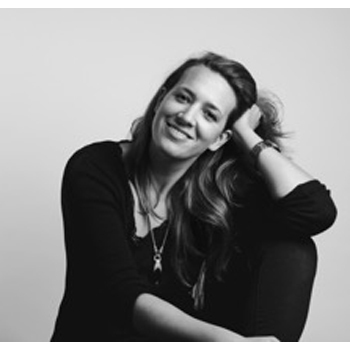 She is currently host of the Virgin Radio UK Breakfast Show and is Music Editor at ELLE Magazine. 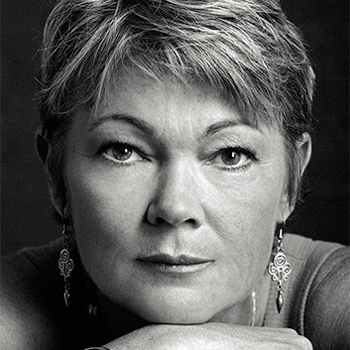 Julia is one of television's most experienced and versatile presenters. 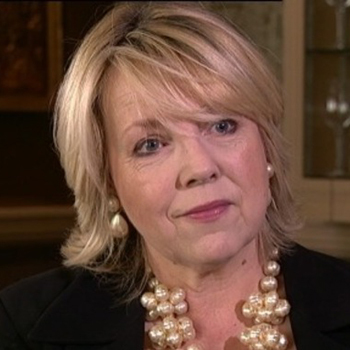 She co presents Countryfile and has presented numerous consumer programmes such as Watchdog and Are We Being Served? 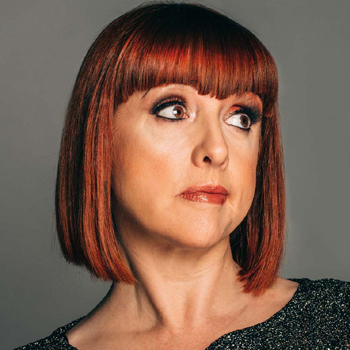 Popular comedian and actress who has been on everything from Question Time to Have I Got News For You, Live at the Apollo etc. A safe pair of hands for corporate events who knows the boundaries. 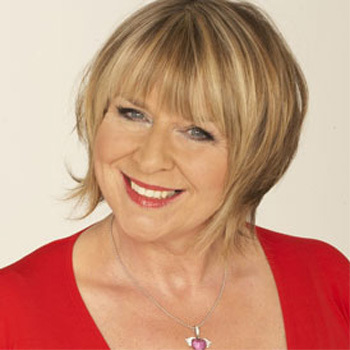 Fern Britton is one of Britain's best-loved television presenters having made her name alongside Philip Schofield on This Morning before moving to Channels 4 and 5. 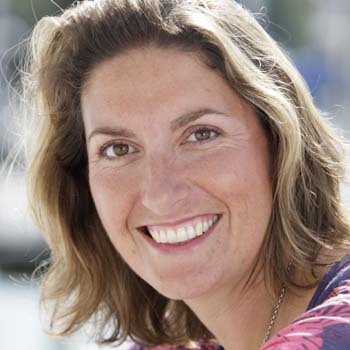 Inspirational Yachtswoman: the first woman to circumnavigate the world 'the wrong way' Dee speaks on self-belief, overcoming fears, motivation, teamwork & leadership. 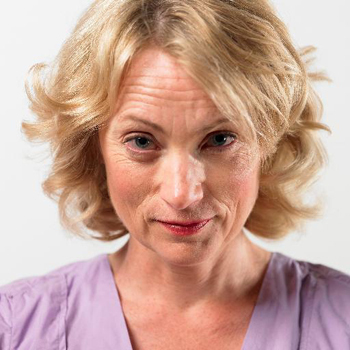 Ceril Campbell, author of ‘Discover the New You, celebrity stylist secrets to transform your life and style,’ is an expert speaker and motivator with over 30 years’ experience in all aspects of life style, image and life change. Luxury Content Director of the Sunday Times and Editor in Chief of Style. Formerly Editor in Chief of Elle Magazine, which she led through a complete˜reboot" to make it a cutting edge publication across all media platforms with an unprecedented social media reach. Founded the low cost airline Go for British Airways (it was successfully sold to EasyJet, and coincided with the rapid rise of online bookings). Currently, she is working on developing new business ventures - both start-ups and existing companies in the travel and leisure sectors. 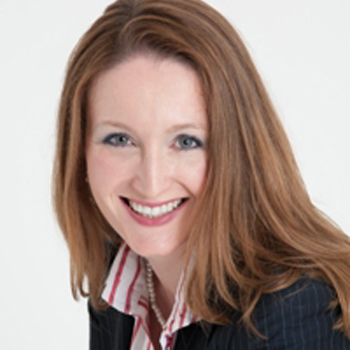 Managing Director of a Chester based company specialising in business and personal development coaching. Former MP and minister who is now a popular broadcaster and author. Recently appeared on Strictly Come Dancing. Serial Entrepreneur whose price comparison website Simply Switch, was sold to DMGT for £22m. Her most recent venture, CrowdMission is a crowd funding site. A great speaker. 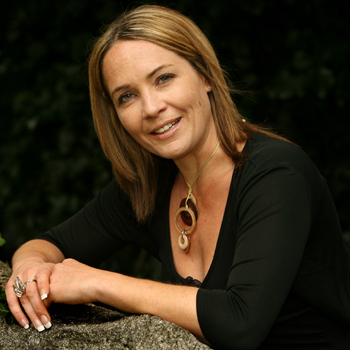 Former World, Commonwealth and Olympic swimmer, Sharron is now a popular commentator and sports journalist across the media. 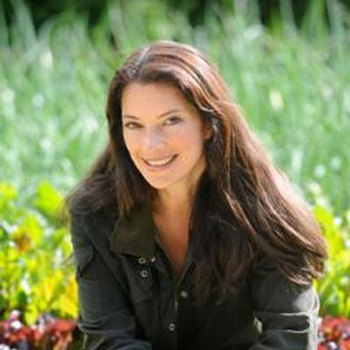 Rachel is a regular Gardeners' World presenter and has also filmed her own series, Small Town Gardens. Lawyer and businesswoman who has been no stranger to the front pages. 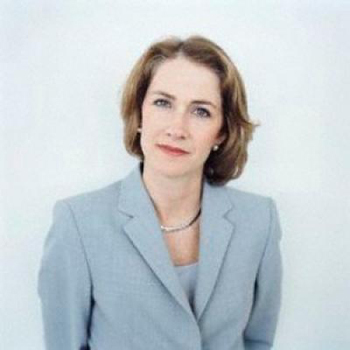 Fascinating and enigmatic, this highly intelligent woman is an interesting speaker and host. Award winning businesswomen and former Dragon in the Dragon's Den, Hilary is an outstanding model for female entrepreneurs. 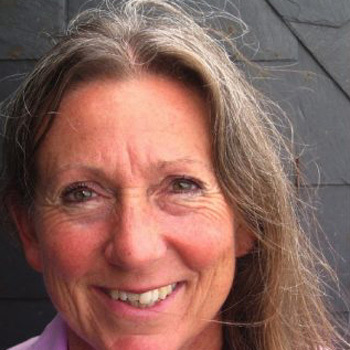 After gaining a wealth of experience in the distribution sector she set up her own business, now the UK's no 1 palletised freight distribution network. 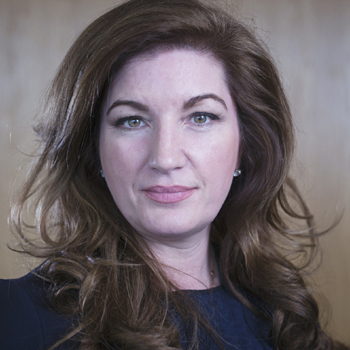 The first female winner of The Apprentice. Michelle now runs her own business consultancy, has set up a new business, Chiconomy, and is a popular speaker at business events. 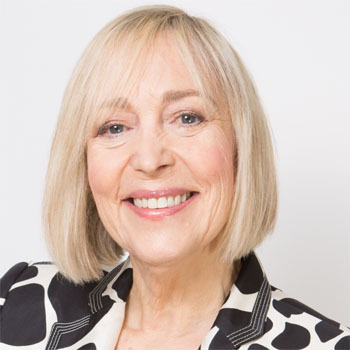 An internationally renowned conductor, choir master, musician and teacher, the founder of Singing4Success with her top team of experts they offer inspirational and motivational singing based workshops for team building and leadership exercises both in the UK and internationally with an emphasis on active listening and confident communication. 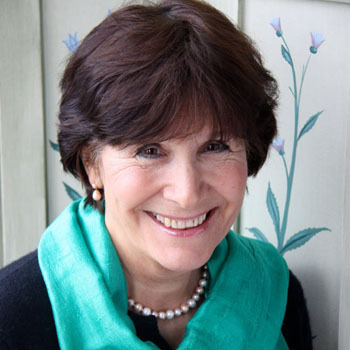 Josceline Dimbleby has been one of Britain's most popular food writers for nearly thirty years. Her inventive cookery books have sold well over 2 million copies in the UK alone, and been translated into many languages. She also an advisor to healthy fast food chain Leon. 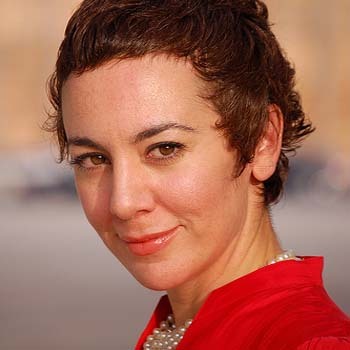 Senior Presenter and Correspondent for BBC World News TV and BBC World Service radio who is often deployed to anchor special news coverage from the field and interview world leaders. The Middle East is her speciality, having given a number of speeches in recent times on the Arab Spring, the rise of IS/Daesh and its aftermath. 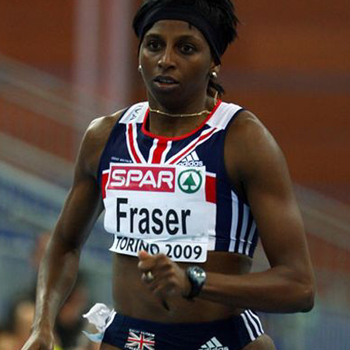 Frances's latest book, "Winning The Game of Life" suggests tools for personal success and motivation and embraces techniques employed by many of Britain's foremost captains of industry and top sportsmen and women. Author and highly talented public speaker who speaks 6 languages. Battling perilous seas around Cape Horn was easy compared to fighting off creditors and winning back her reputation after a massive dispute with the Qatar officialdom forced round the world yacht hero Tracy Edwards into bankruptcy. Former Dragon's Den member. 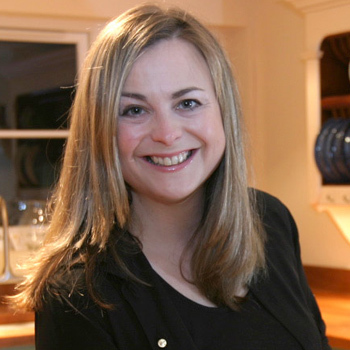 She came to fame setting up experience company Red Letter Days which ignominously went bust and was sold to fellow dragon Peter Jones and Theo Pathitis. She talks about bouncing back from failure. Former editor of Glamour magazine, the highest-selling monthly women's magazine in Britain and Europe. 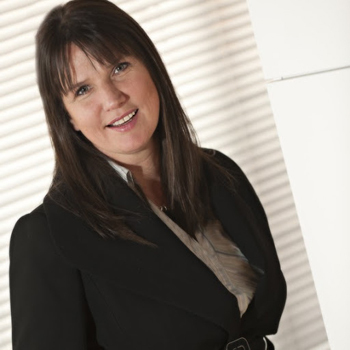 Jo has won editor of the year 5 times, is regularly asked to speak at conferences and corporate events about the magazine business, women in busiess and finding the right work/life balance. Co-founder of Green & Black's, the world's first organic chocolate, and the first Fairtrade marked product. The tale of how it all began has become a blueprint for sustainable business everywhere, studied in business schools and featured in countless newspaper stories, from Newsweek to the UK's The Daily Telegraph. 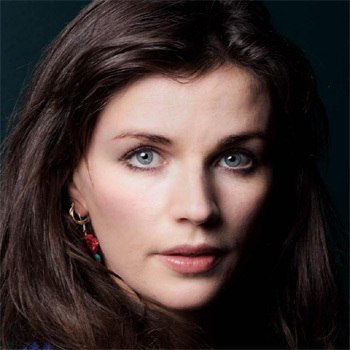 Venetia is a TV presenter, producer and content creator. 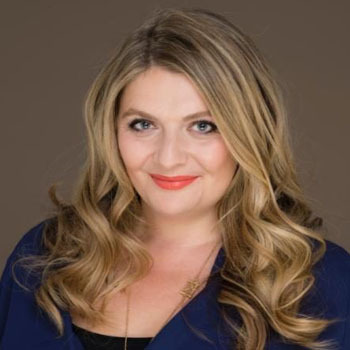 After graduating in English Literature and Film from Warwick University, she kick-started her career at MTV, where she produced their flagship show, MTV News. An academic, writer and businesswoman and an authoritative speaker on the Millennial Generation. She speaks eloquently and with authority on what employees can expect from the Millennial Generation in terms of their attitude to work, their consumer habits, voting preferences and their role as citizens. Hosted and spoke at our Millennial Speaker Afternoon Tea. 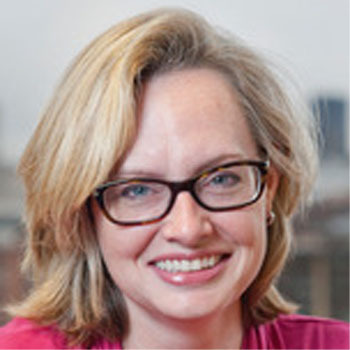 Courtney Fingar is the editor-in-chief of fDi Magazine, a specialist publication from the Financial Times, and the head of content for its associated data division, fDi Intelligence. Former Tomorrow's World and Robot Wars presenter. 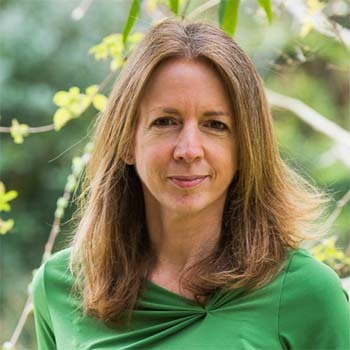 Philippa has a degree in environmental science and now produces and presents wildlife programmes for the BBC, Discovery Channel and National Geographic. Author and entrepreneur. 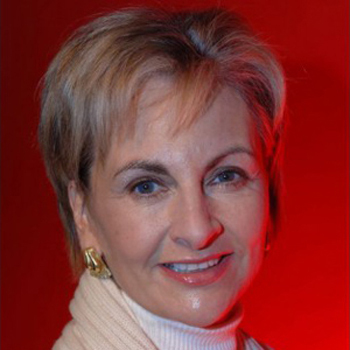 A high profile businesswoman and founder of Lynne Franks PR and the SEED empowerment programme for women. 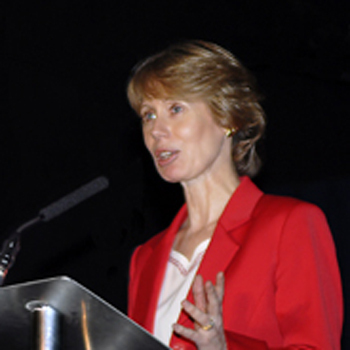 Former top athlete and four time Olympian Donna holds the rare distinction of representing Great Britain at four successive Olympic Games (1996, 2000, 2004 and 2008). 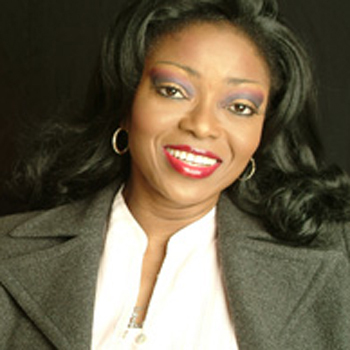 She now focuses on motivational and inspirational presentations to companies, schools and universities. 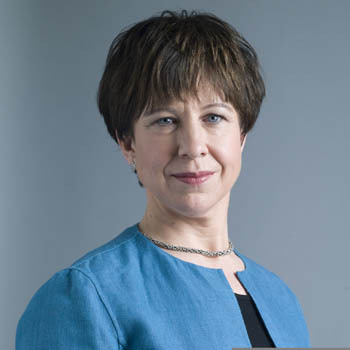 Mariella is firmly established at the top end of opinion forming journalists in the UK. 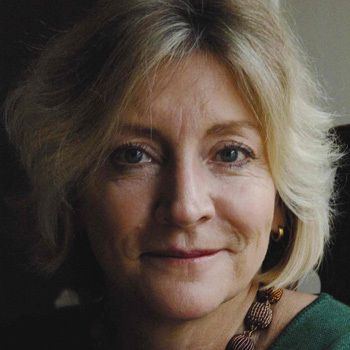 She presents Open Book on R4 and the Great Painting Challenge on BBC 1; she has also presented numerous chat shows and programmes across all of the channels. 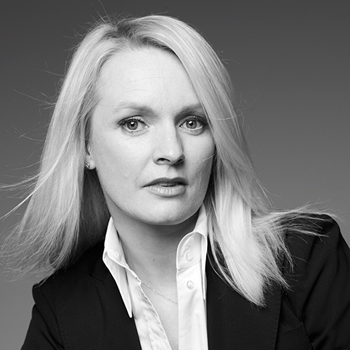 Founder of the Global Brainstorm, Celia is energizing fresh thinking around the world. 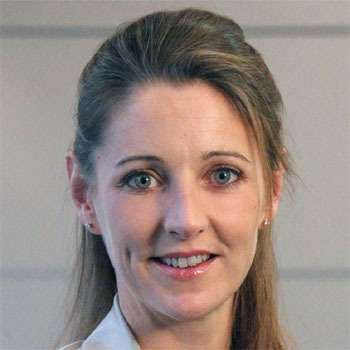 Award winning inventor, author and entrepreneur, her lateral thinking and ‘designer decision’ techniques interactively amplify the mindset of any audience. 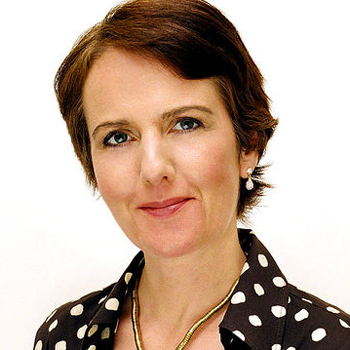 Fi Glover has hosted 'Broadcasting House' and 'Saturday Live'on BBC Radio 4. 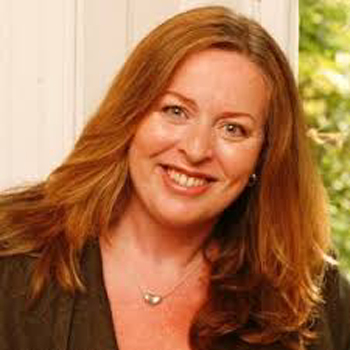 Described as 'velvet voiced' by The Guardian and voted number 9 in the Radio Times 'Favourite Voice' in Britain, Fi has worked across a wide range of radio and TV programmes. An experienced event host, conference chair and awards host. 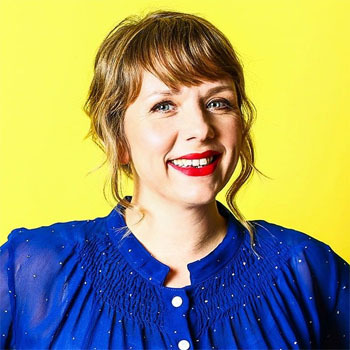 The charming straight-talking, quick-witted Kerry Godliman is one of our country’s best performers. 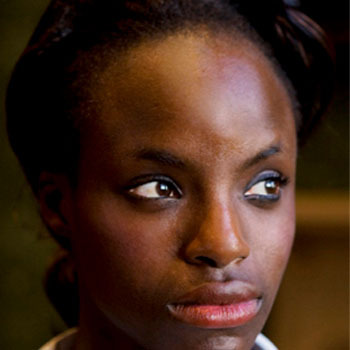 She is an incredibly talented comedian and also a phenomenal actor. Telegraph journalist, columnist and features writer. Author of Mad Girl. 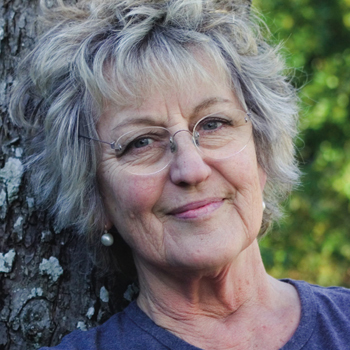 Germaine Greer - Journalist, broadcaster and populariser of feminism. 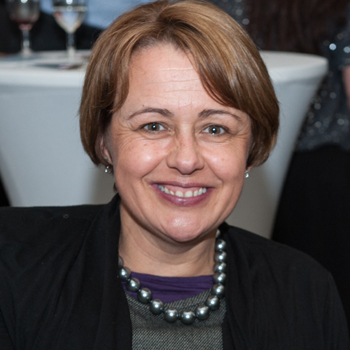 Baroness Tanni Grey Thompson DBE is Britain's most successful Paralympic athlete ever! 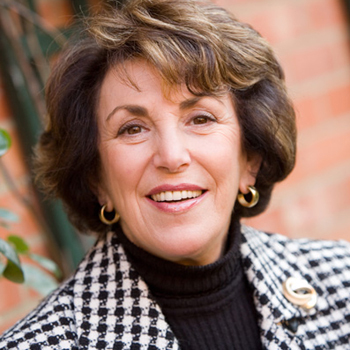 She is now an active member of the Upper House and a popular speaker. Kristina Grimes is an inspirational business woman who stepped into the limelight as the star of the hit BBC1 show 'The Apprentice' in 2007. She excelled at every task and displayed a steel-like determination to succeed. The nation was shocked when Sir Alan Sugar did not choose her as the winner but she accepted defeat with dignity.